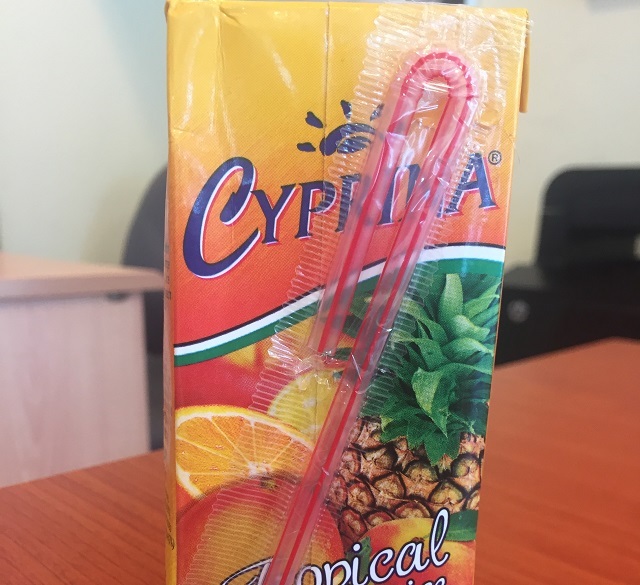 (Seychelles News Agency) - Continuing its strategy to reduce plastic waste in the island nation, Seychelles has banned the importation of single-use plastic straws, said a top official of the department of environment. The ban will include straws used in cocktails and other drinks but will exempt plastic straws attached to juice packets, said Nanette Laure, the director general at the waste enforcement and permit division. Retailers have been given to January 2019 to use their existing stock. The ban was approved by the Cabinet of Ministers in its meeting on Wednesday and Laure said the ban is in line with Seychelles’ waste management effort. “We are going to start an intensive education programme as we also need to present importers with alternatives rather than just stating that we are imposing a ban,” she added. Banning straws has become popular in cities and countries around the world as a way to reduce single-use plastic and protect animals, especially those in the oceans. The U.K. recently banned plastic straws. She added that the authority will draft regulations that will guide the ban just like the one imposed on plastic bags. 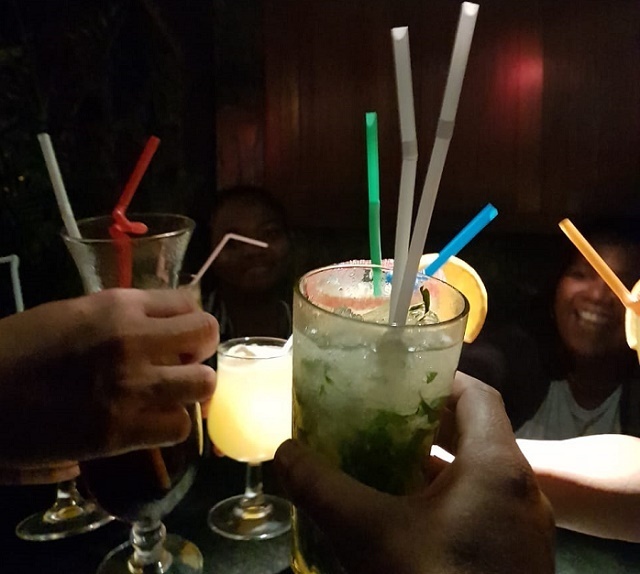 A Seychelles free from plastic straws was a campaign undertaken by the Seychelles Hospitality and Tourism Association this year. “Straws are easy, but we acknowledge that this will also take time as we have to also educate people on why do we need to use more environmentally friendly alternatives,” said the chairperson,” Cardon had told SNA. She said that the Association is targeting straw as it is cheap and alternatives are readily available and that the Seychelles Hospitality and Tourism Association will be importing biodegradable straws which it will sell to the establishments. In September 2016, Seychelles' cabinet of ministers approved a ban on the importation of Styrofoam takeaway boxes, and plastic items such as carrier bags, plates, cups and cutlery. The ban came into force in January last year.